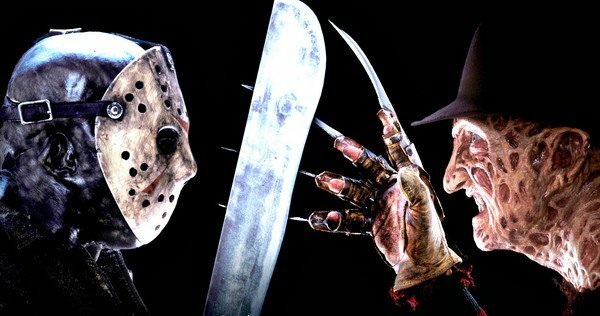 10 Halloween Movies to Watch Today! One of my all time favorite movie scenes comes from this movie. Remember when Nike had the commercials where NBA players dribbled in place? Scary Movie 2 took that and made it hilarious. See this movie tonight for laughs and giggles. When you envision a small person riding a tricycle with a mask, it seems comical. 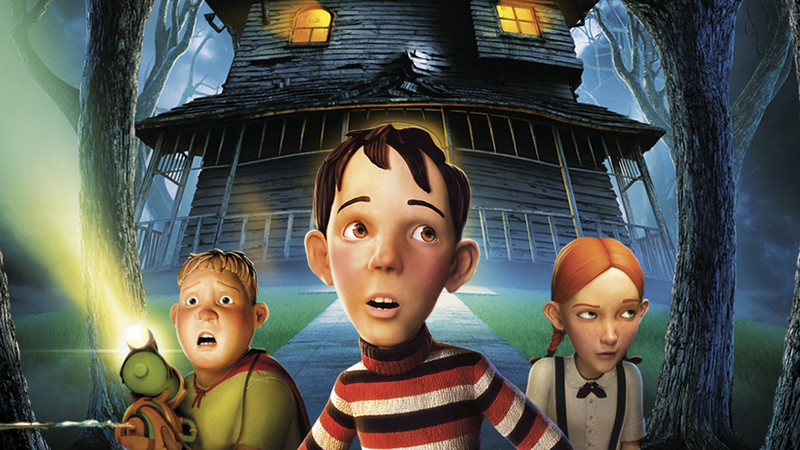 But Saw somehow managed to use that same image in giving us nightmares with this movie. 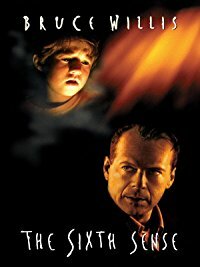 The popular phrase, “I see dead people”, came from this classic suspence movie. I was SHOOK the first time I saw this movie so if you haven’t seen it yet (shame on you) watch it tonight! 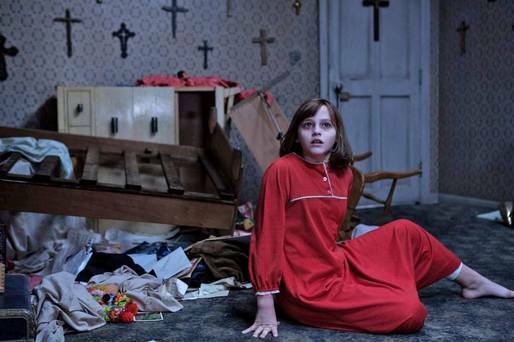 My personal fave from the Conjuring series, this movie will have you turning on all of the lights in your house. 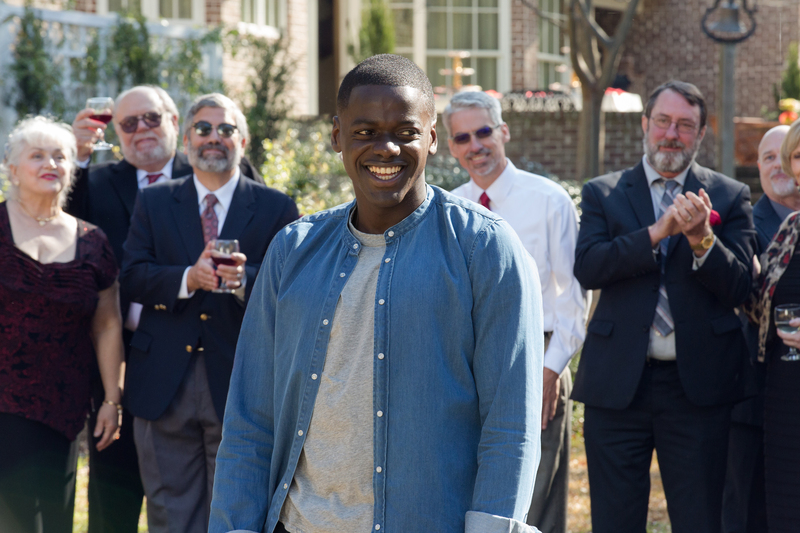 Being black in America is a nightmare in itself and director, Jordan Peele brought our realities to the big screen with this thriller. For the children at heart, this movie is a keeper. 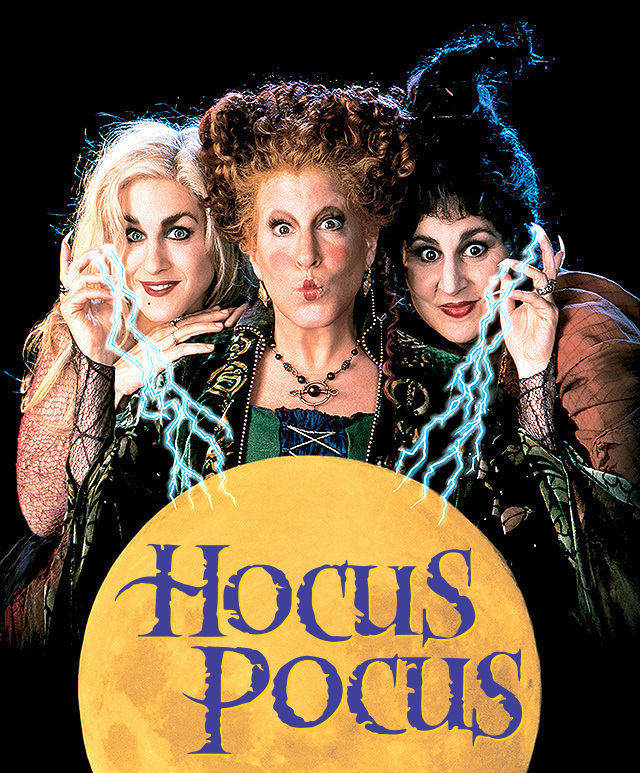 Personally, I watch this movie every year around this time. If you love Christmas and Halloween, this is the flick for you. 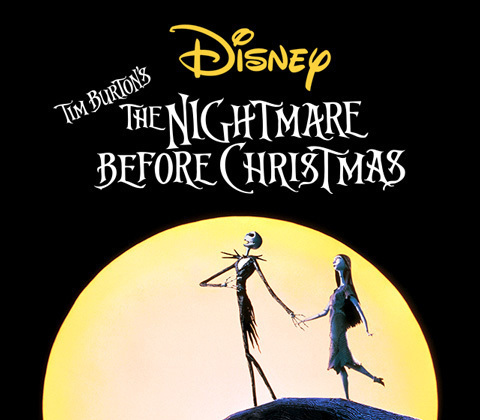 Mixing elements of both holidays, Tim Burton gave us a classic with this animated musical. 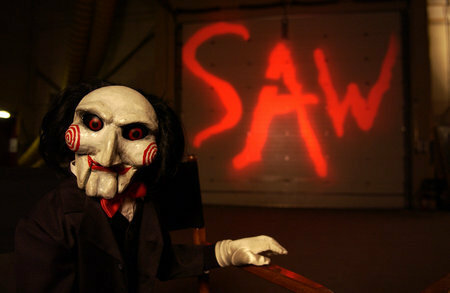 I think that this movie was supposed to be scary but it definetly has some comedic elements. Watch these rivals face off after years of beef. This Netflix thriller is not for the squeamish. Also, most of the movie takes place in one location just in case you hate movies like that. So if you watch any of these let me know! & Enjoy yourself but most of all, be safe!